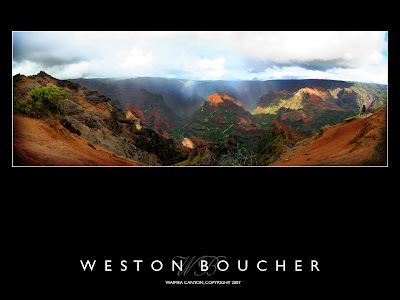 Bouchér Photography: Wedding/Vacation in Kauai! 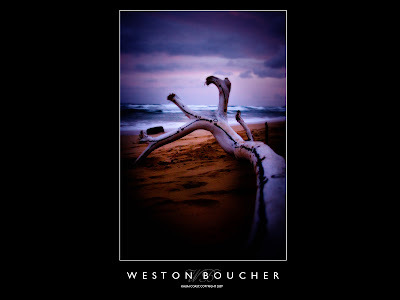 As mother of my talented son, I cannot help but have a tear in my eye as I look upon the beauty he has captured. God told me from the minute he was born that my son would be used in a mighty way by Him someday. 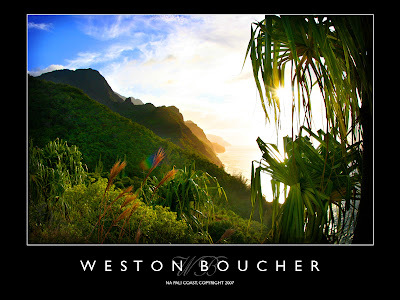 And with Weston's great gift and talents in photography as incredible as they are, his humble, contrite spirit and loving way is the best gift he gives to me and all around him on a daily basis.